Indian carmaker Mahindra & Mahindra is busy preparing for an SUV push in the coming months. 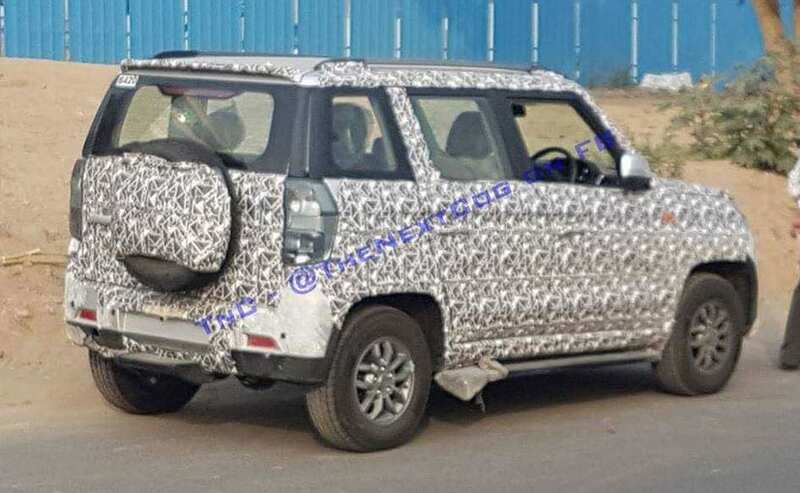 A spy video uploaded by purush D man on youtube has revealed one these SUVs, the facelifted TU300 testing ahead of its launch next year. 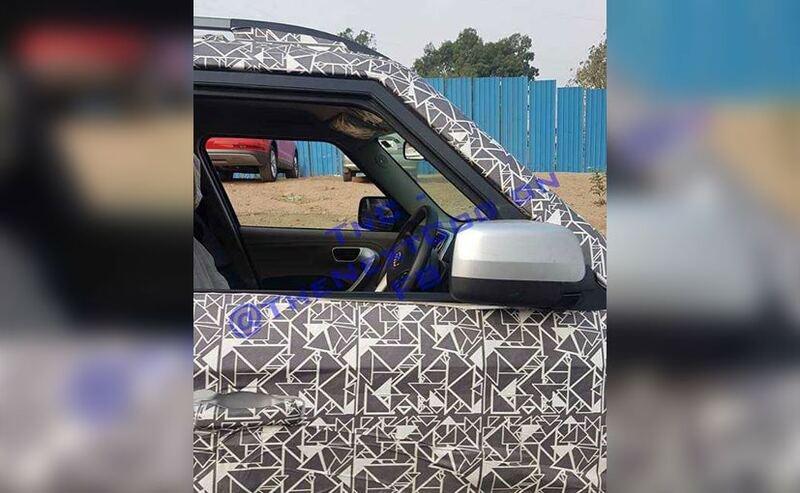 Mahindra TUV300 facelift model is expected to be launched in soon in India. The test mule of the facelift model has been spotted several times on public roads and the model comes with lots of aesthetical changes. The front gets redesigned grille along with updated headlamps with integrated DRLs in it. I saw a recent TUV300 been the. It seems to be a roll over car. Seems unstable built. C & D pillars have collapsed. Mahindra has begun dispatching the refreshed TUV300 to its dealerships. First pictures of the updated SUV reaching the stockyards have surfaced online. The TUV300 is on sale since 2015 in the Indian market and has seen only a mediocre success.